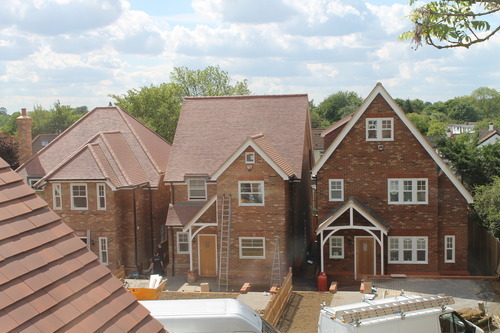 Construction of nine new dwellings in Upminster is nearing completion! Each four bedroom house was individually designed to reflect the style of the original Boyd Hall that previously stood on site. The design of the varitey of houses were highly commended by Havering Planning Committee.